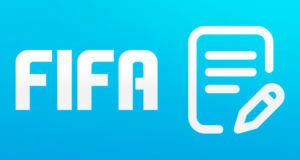 Home / FIFA INFINITY News / . 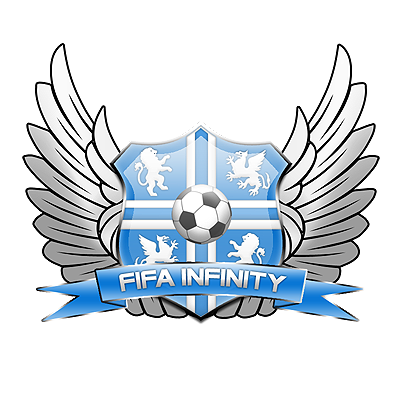 :: Welcome to FIFA Infinity ::.
.:: Welcome to FIFA Infinity ::. 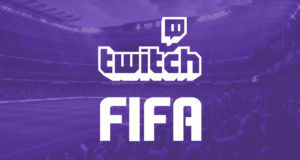 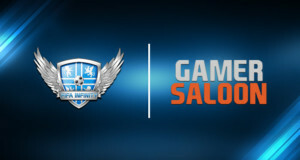 Hello!Welcome to FIFA-Infinity,the website where you will find the best patches and mods for the FIFA series!This site is founded by me (Damien) & MonkeyDragon because we wanted to create an unique place where fifa fans around the world can meet and discuss about FIFA and also download our patches & mods!So stay around and visit us!